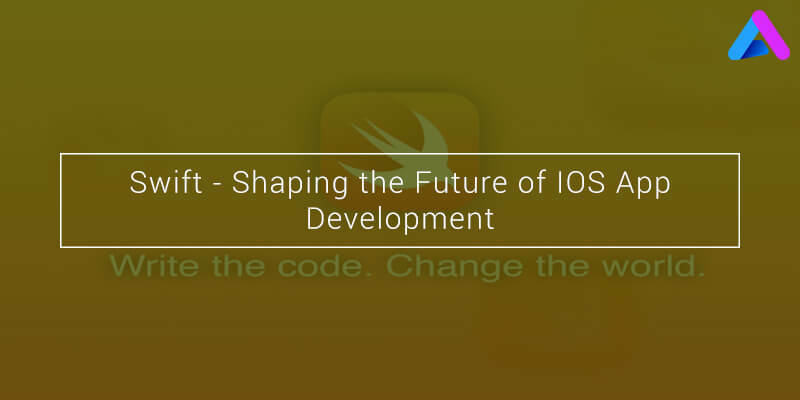 Apple’s Swift is a new, trending, fast and highly efficient mobile app programming language packed with ground-breaking functionalities and features. Apple introduced Swift for developing apps on iOS and Mac. Since its launch, leading iOS and iPhone application Development Companies began embracing Swift language in their preferred app development language. Here at AppInventiv, we have added Swift as one of the preferred languages that we imbibe for developing world-class apps. Till date, we have developed many apps based on Swift language with awestruck features and user-centric app experience. We are known to deliver mobile solutions to start-ups and big brands, especially who are seeking a robust, faster, scalable and cost-effective web or mobile solutions based on new Apple Swift language. 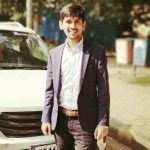 AppInventiv, being a leading mobile app development company in India offering top-notch Swift development mobile solutions and services to clients across the world on various industry verticals including healthcare, wearable technology, Augmented Reality, enterprise and social networking. Our proven methodologies and delivery models ensure that our goals are delivered on-time and on-budget regardless of the scale or intricacy. And, that’s why in a short span of time, we have emerged as a trusted and cost-effective off-shore Swift development company. And, that enabled us to align trending and upcoming technology with business objectives, which in turn, helped clients’ embrace opportunities. So, whatever may be your business needs or objectives, AppInventiv’s Swift development team have in-depth knowledge and expertise to build custom Swift application that will meet their business objectives and goals, which in turn, will improve the business ROI. Why to choose Swift Application Development? Why to Choose AppInventiv Technologies for Swift App Development? Since our inception, we are known to work on all the latest technologies and trends. And, that we did with Swift as well. That’s why we are providing best Swift development solutions and services to businesses, which are looking to create customer and performance-centric web or mobile solutions using Apple’s Swift language. Being a leading Swift development company, we have successfully delivered projects to clients across the world. Right from imbibing Swift code/frameworks to existing apps to creating new apps on Swift, we have achieved success in everything we did. And, that’s why our developed Swift development solutions enabled clients to enhance productivity, develop cost-effective solutions and meet client’s business expectations and goals. If you are looking for an adept Swift mobile app developers, just share your project idea with us here.